Choose Amon's for your next event! Bring local flavor to your next meeting or special event! 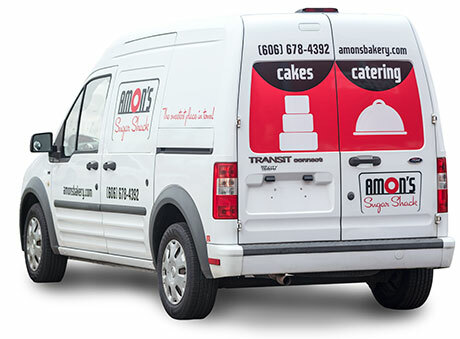 From sandwiches to vegetable trays, desserts and side dishes, Amon's offers a variety of catering options. Call us at (606) 678-4392 to tell us about your event, the number of people you plan to serve and what foods are available. We deliver for orders $25 or more, making your event planning even easier!